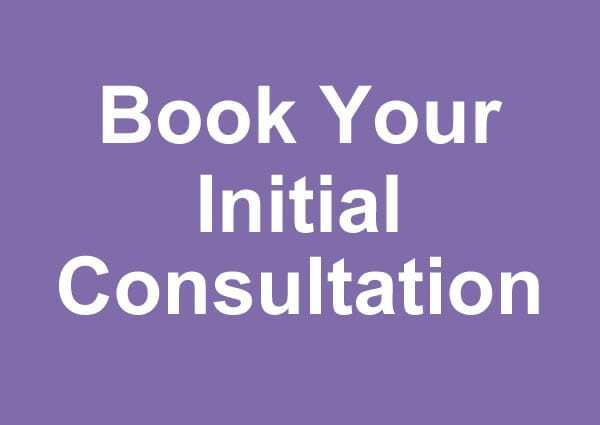 After the initial consultation, once we’ve agreed that we can help, Hypnotherapy sessions can then be booked individually as you go, or as a programme. To get the best results it’s always advisable to have weekly sessions. This is because the optimum time required for the brain to adjust to new ideas, beliefs, and intentions is between 5-10 days. Any longer than that can allow sub-conscious old thought patterns and habits to re-emerge. 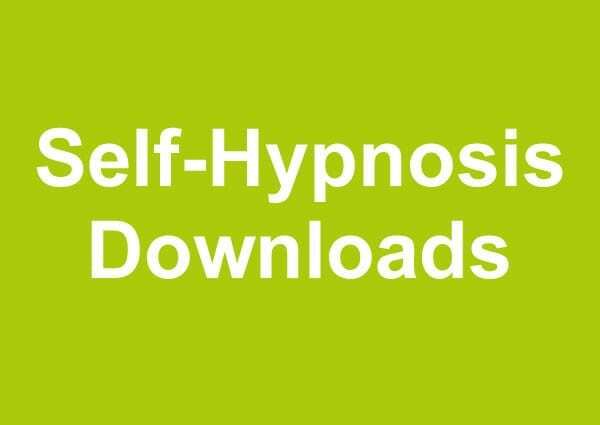 Each Hypnotherapy session lasts for around 55 minutes, and consists of two parts: talking therapy and hypnosis. 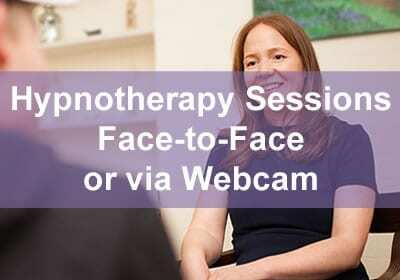 Talking therapy is the psychotherapy part, and takes up the first half of the session. We never find the solution to the problem within the problem. That’s why we have to instead focus on the solutions. 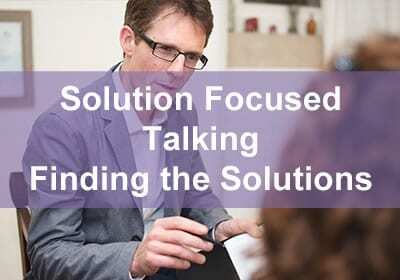 Our expertise lies in hearing what you want to achieve and asking the right questions so that you can identify the very best way forward. 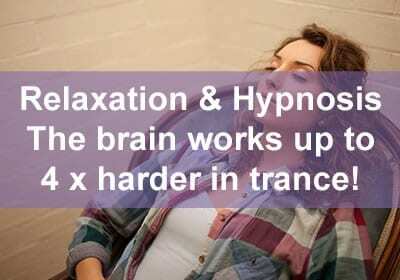 The hypnosis part of course is trance. Trance is a very normal natural state that we go into every day. It’s very similar to REM sleep (rapid eye movement). REM is when our brains diffuse the events, anxieties and stresses of the day. It’s very often these, which get in the way of our intellectual capacity to cope with life and deal with whatever challenges us. The hypnosis techniques we use either on the couch or reclined in a chair are very similar to this. They are also aimed at helping you build patterns in the brain that are useful and supportive of your desired goals and outcomes. If you want to do better, to regain control and get a better deal from life, then you absolutely have to move forward. You may be able to go it alone, but this is effectively done through positivity and solution focused work. 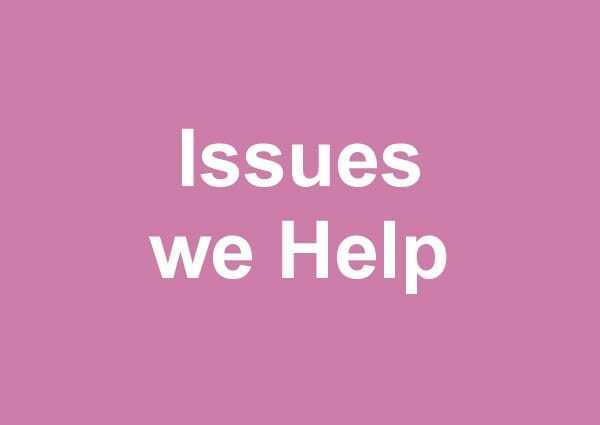 Changes Welcome offers a choice of male or female full time hypnotherapists. You can be sure of their expertise, professional nature and attention to customer service. Click here to find out what our clients have to say. 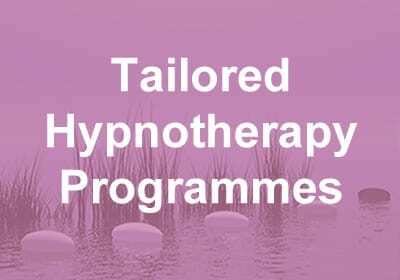 In addition to single sessions, you also have the option of booking a programmes Hypnotherapy programmes are tailored to your specific needs and goals. This is great for guaranteeing your slot in busy times, and it seals in a commitment to working with you weekly, which in most cases reaps the best results possible. 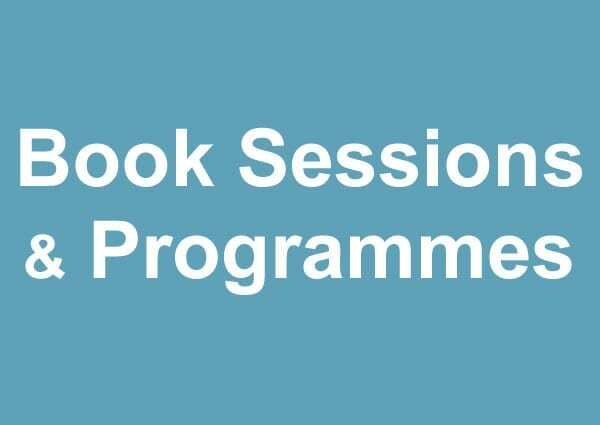 There is no pressure to book a programme, and current availability can be discussed at your initial consultation.